The Invest Local Book Blog. : How does one go from selling real estate to selling businesses? How does one go from selling real estate to selling businesses? 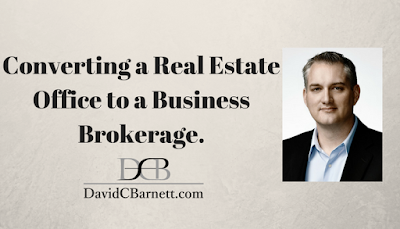 This week I take a few moments to address the questions of a Real Estate Broker who is thinking about offering Business Brokerage services. 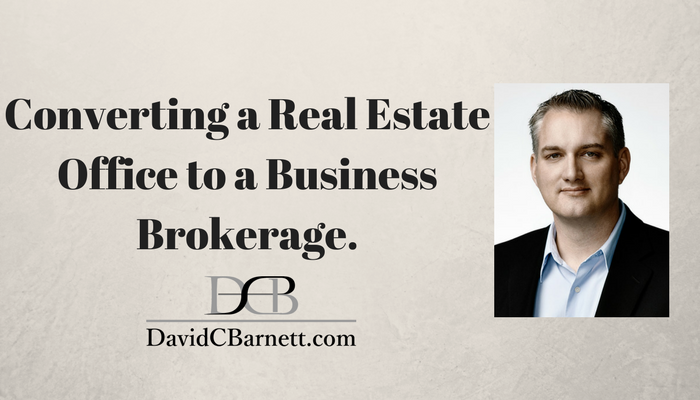 I’ve made videos before about how Realtors are NOT Business Brokers and how different businesses are from buildings. This week I discuss the differences in how these two types of intermediaries do business and approach things. This viewer is facing a challenge if he wants to do things correctly as the culture and methods of these two types of business are very different.